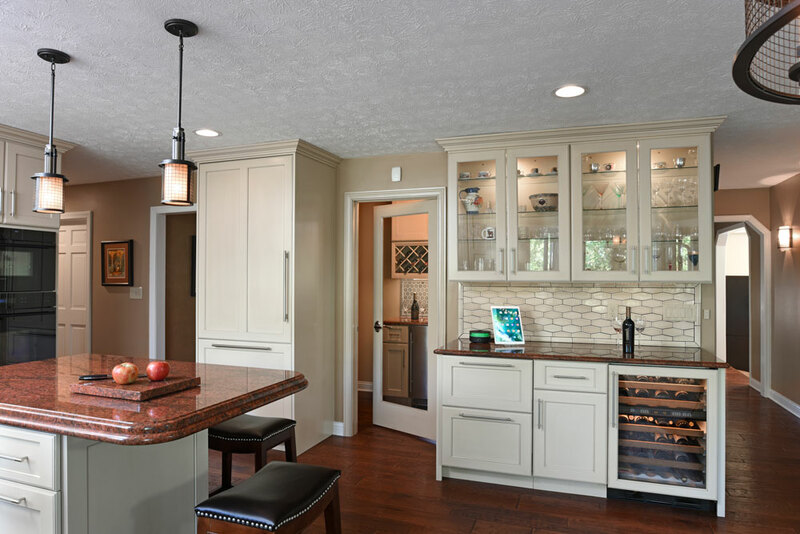 The kitchen is at the heart of your home. 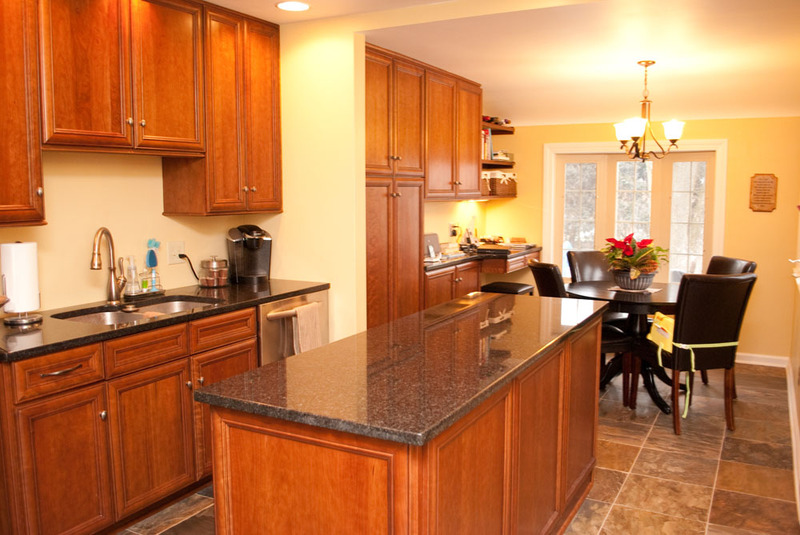 It is the hub where all family members meet for meals, entertaining and sometimes homework. 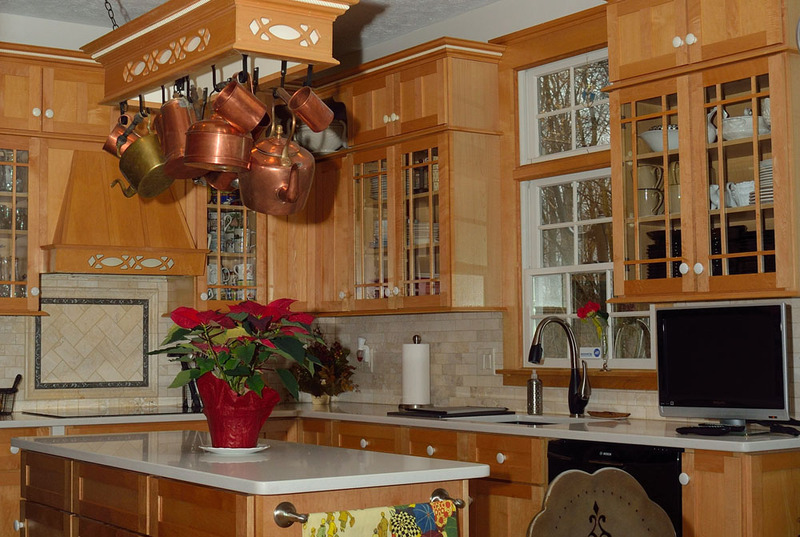 The design of your kitchen should accommodate all activities and be customized to fit your family’s needs. 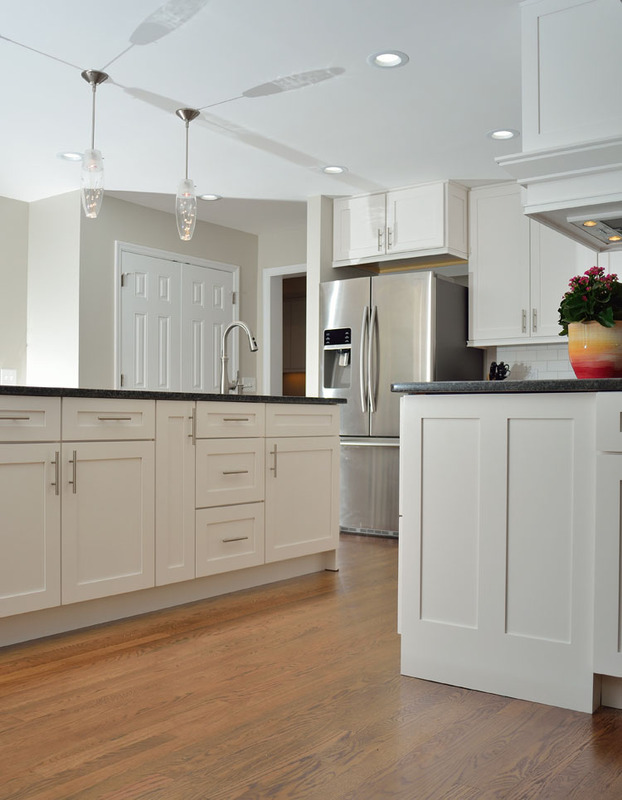 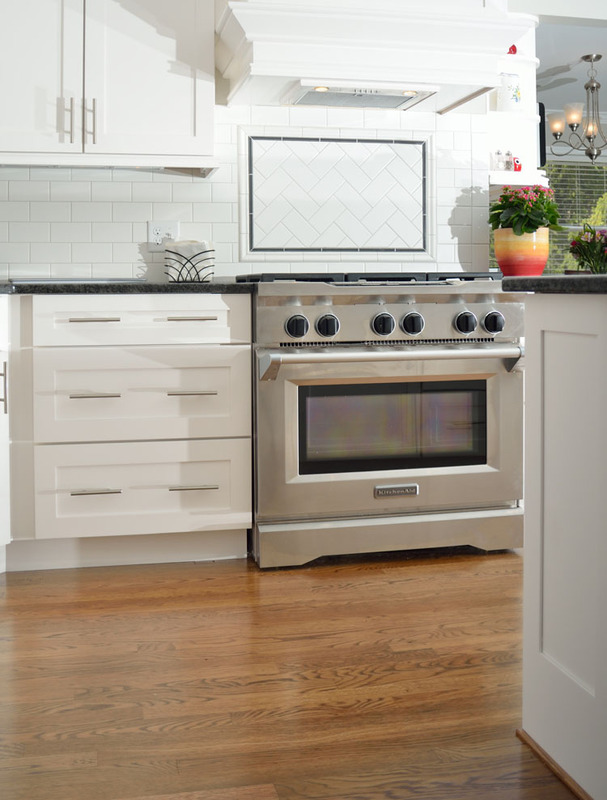 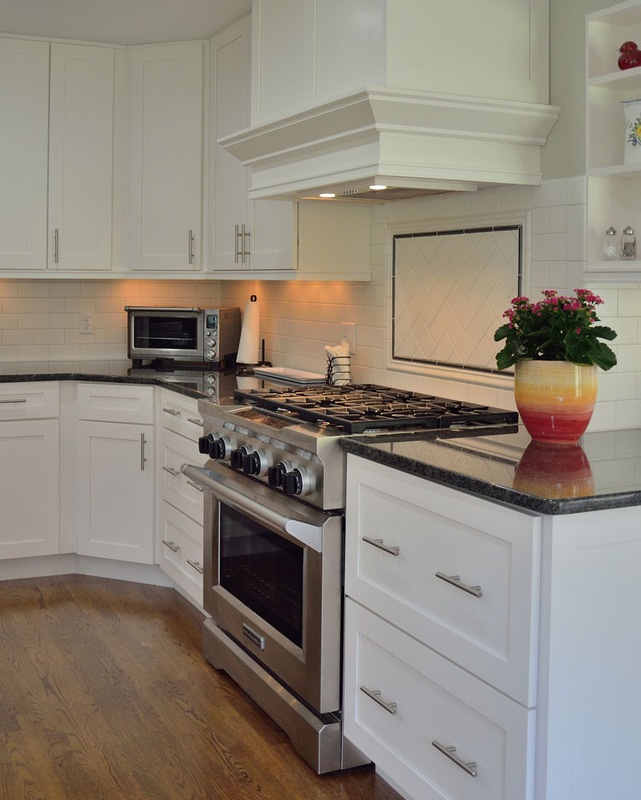 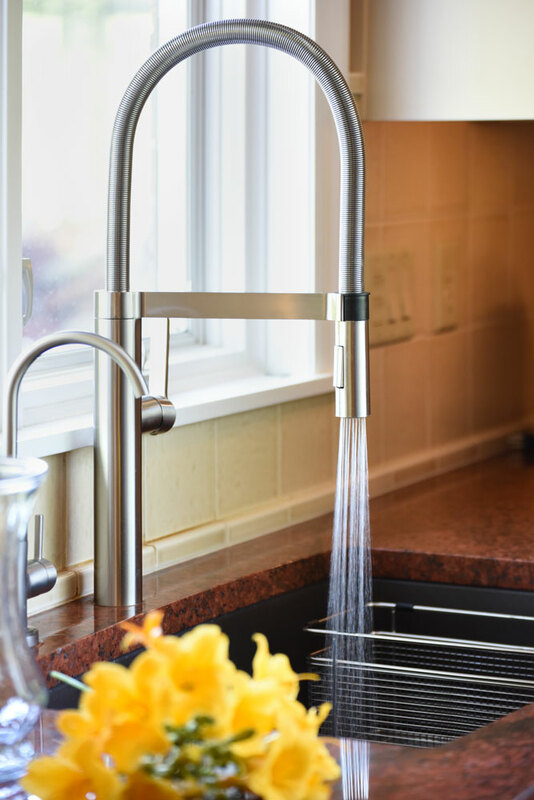 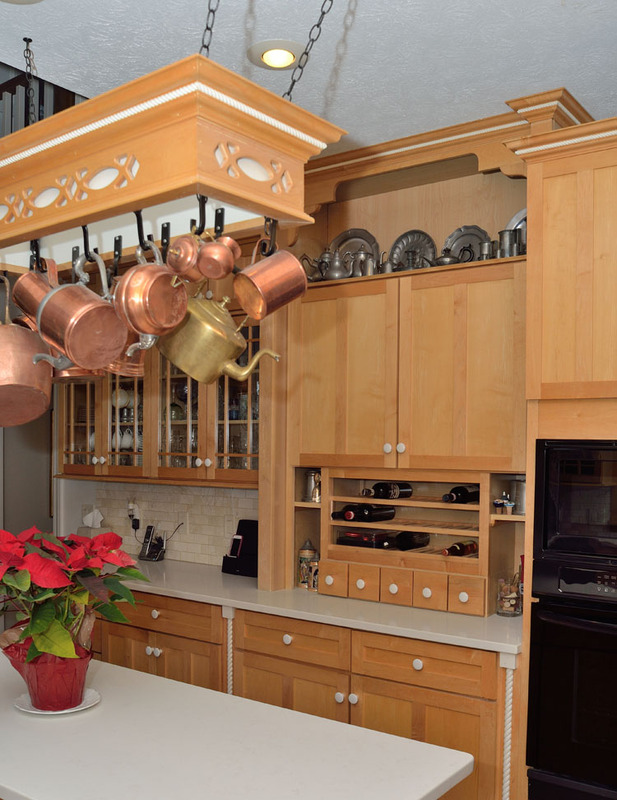 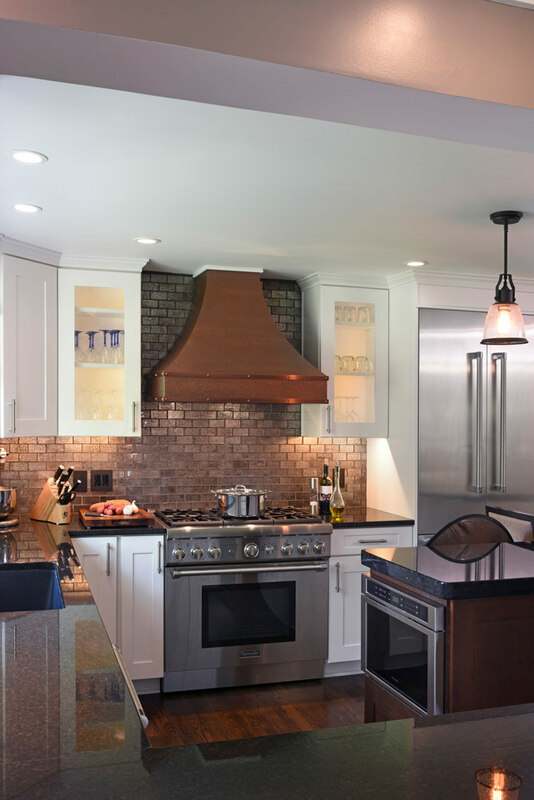 No matter if you own a modern condominium or a 150 year old historic home, James Construction can help you determine which appliances, layout, storage features and materials will make your kitchen the point of pride in your dwelling place. 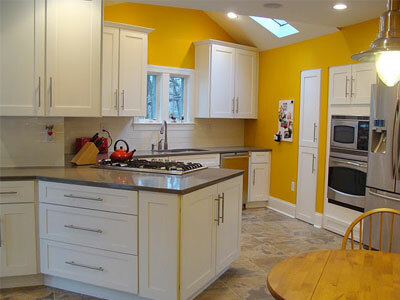 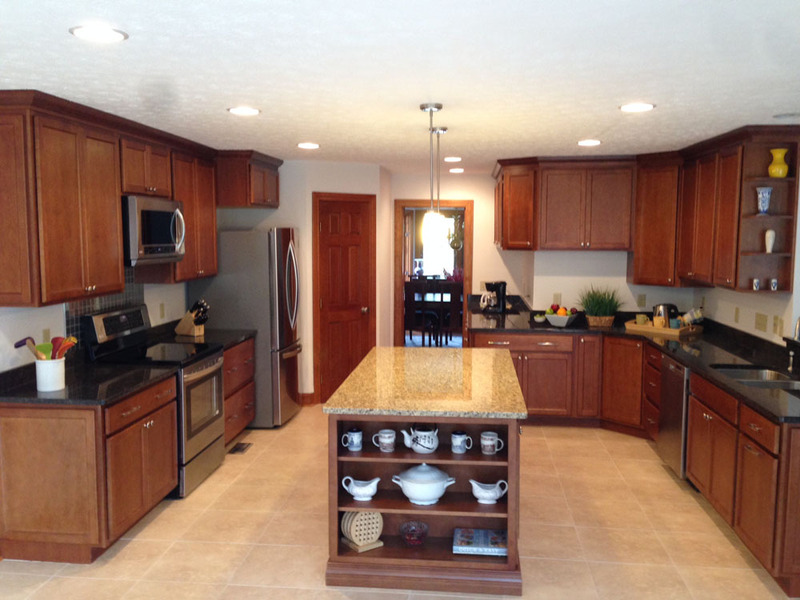 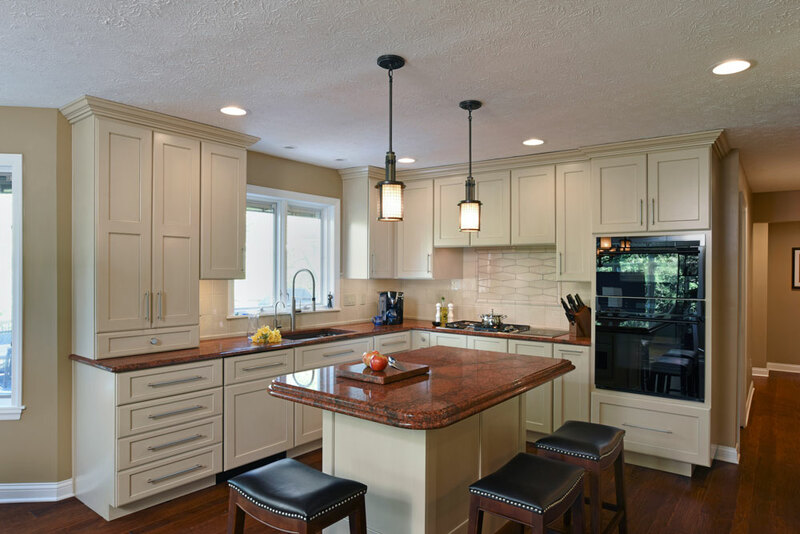 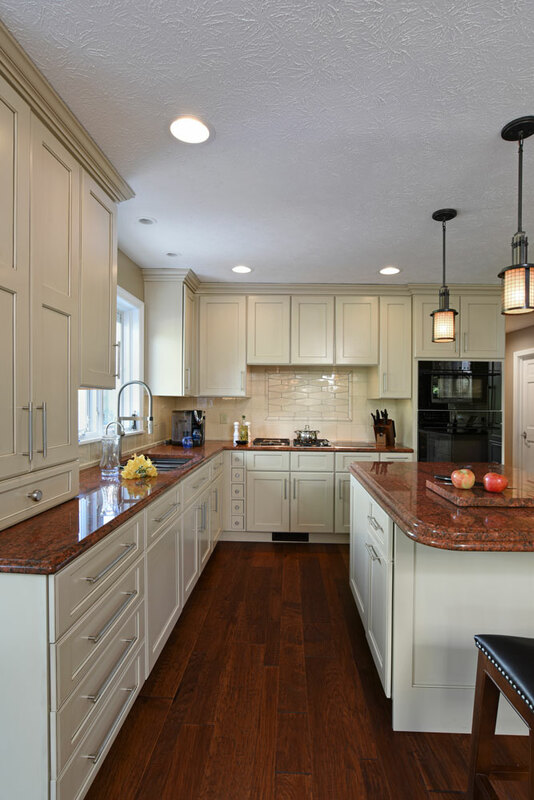 Below are just some of the Kitchen Remodelling projects we've done in Oakwood, Kettering, Centerville, Bellbrook, Vandalia, Beavercreek, Springboro, Miamisburg, and Yellow Springs. For some, having an open plan layout for their home is just a dream. 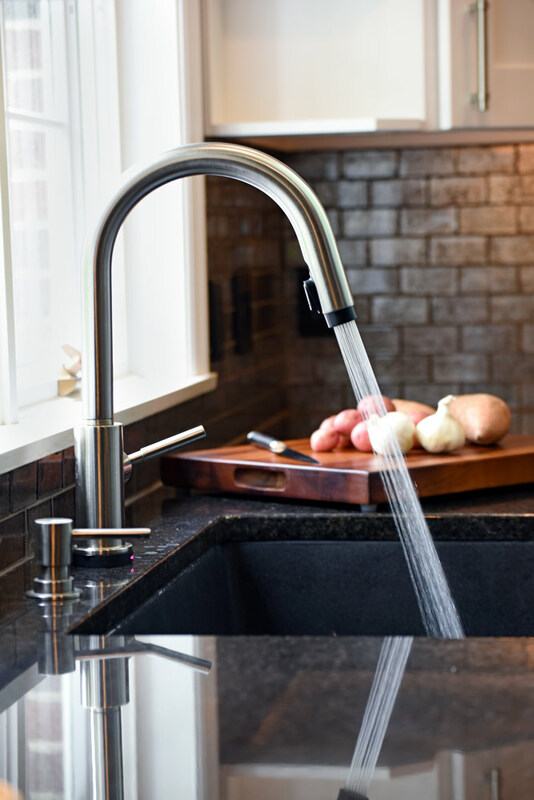 With us, it can be a reality. 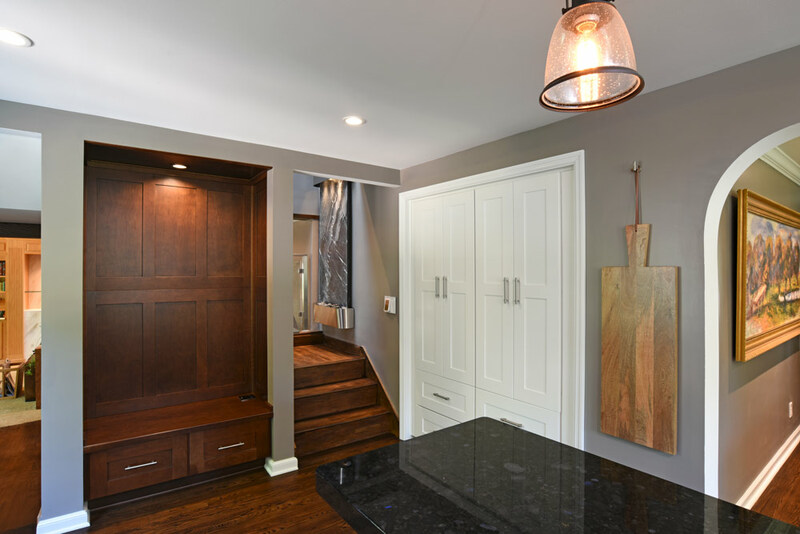 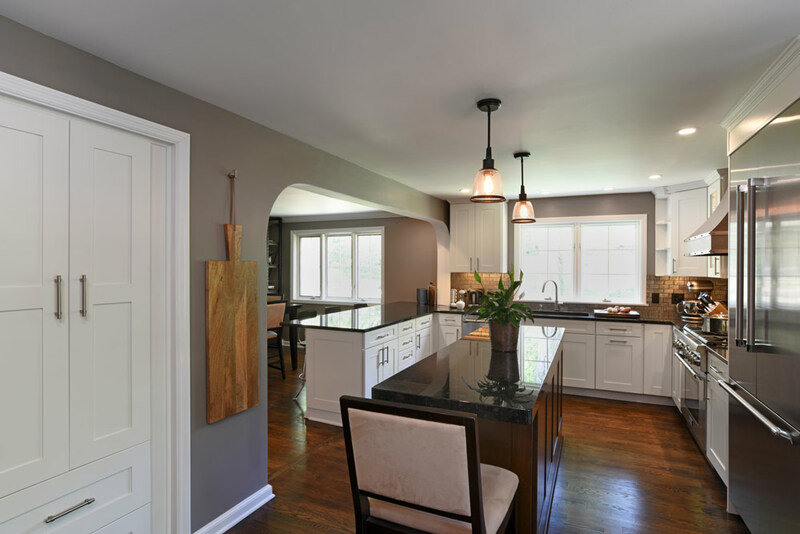 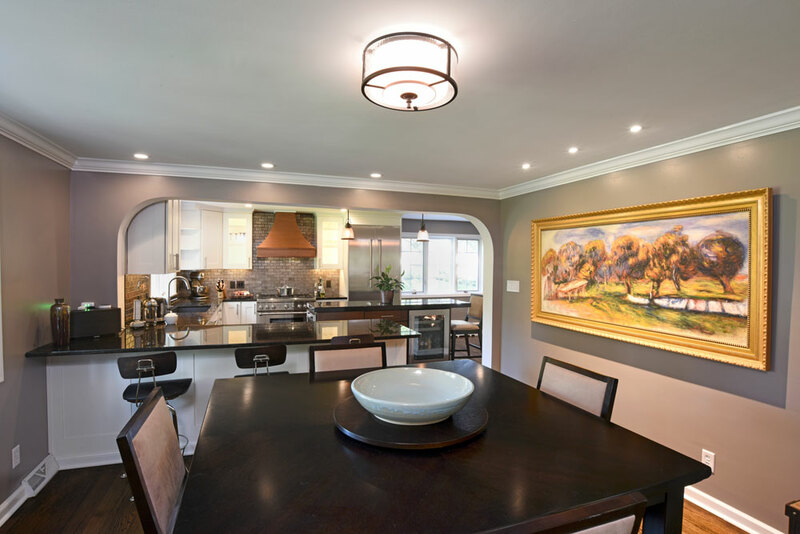 This recent remodel opened the entire downstairs living space, creating a newly refurbished, modern kitchen that flows from the dining room to the foyer. 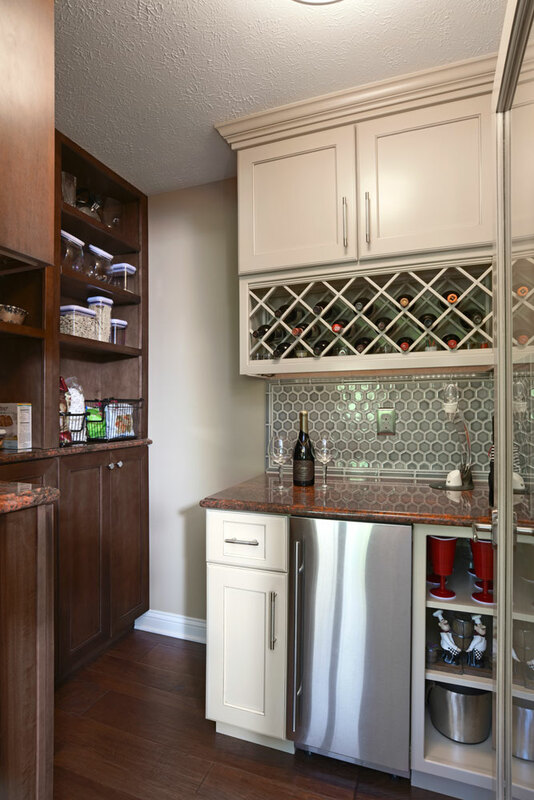 The final touches really set it apart, with a unique tile backsplash, stainless-steel appliances, and sleek countertops to create an effortless feel for the whole space. 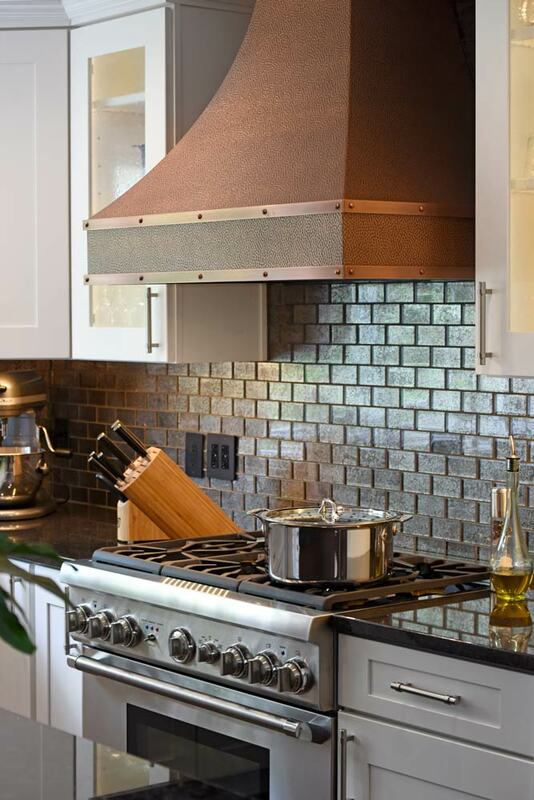 Sometimes compromise is the best option. 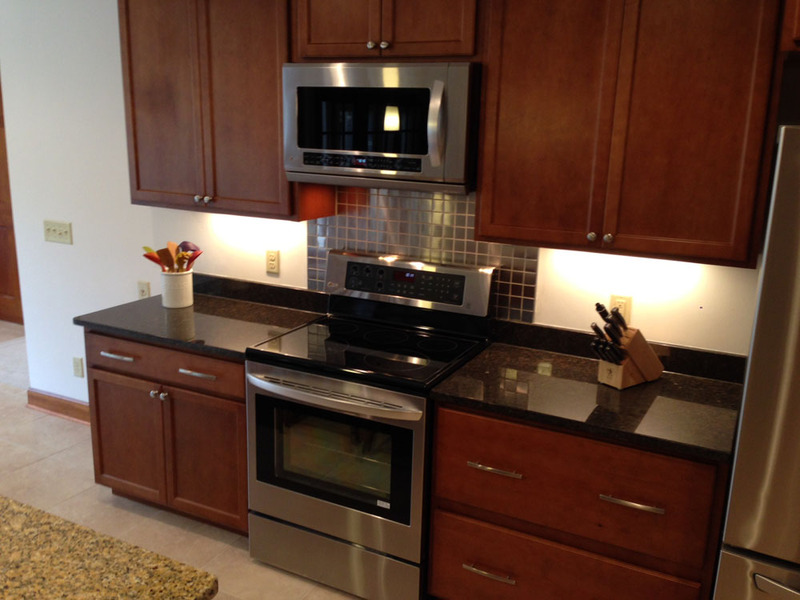 This wife may not have gotten the move she dreamed of, but she made sure to get the kitchen! 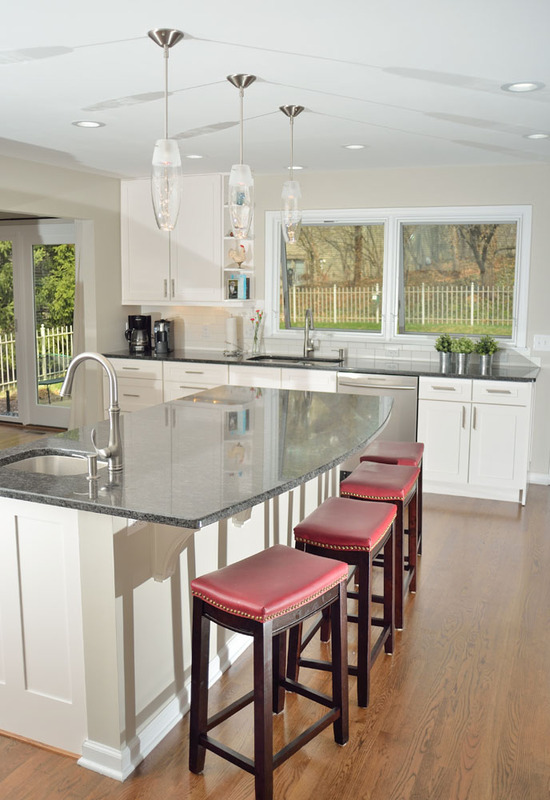 This striking granite countertop known as "Red Dragon" creates character in this modern design kitchen complete with brand new island, fridge bar, wine bar, and ice maker. 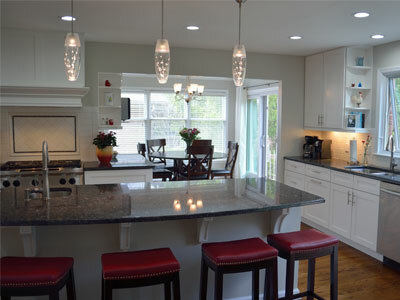 Using an existing kitchen and sitting area to create a new space to accommodate a growing family. 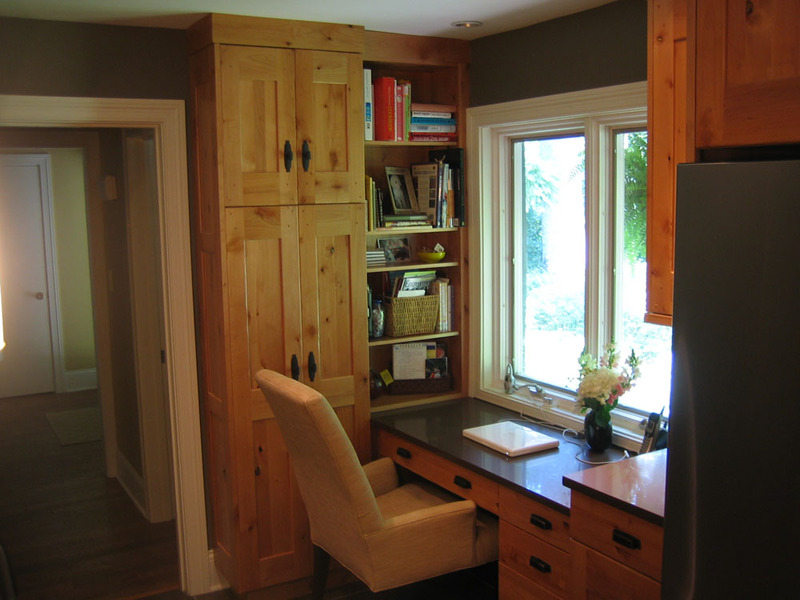 Featuring larger storage cabinet as well as a desk for homework. 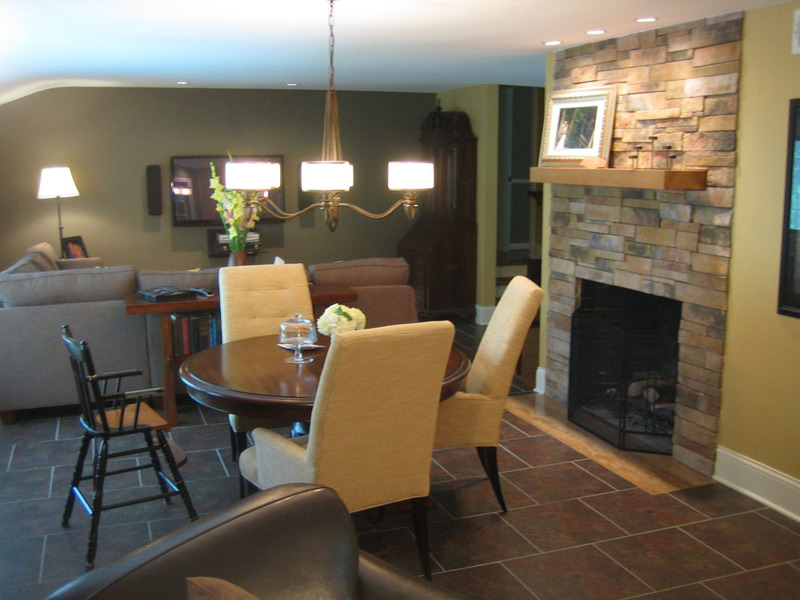 Converted the existing kitchen, dining room and family room to create one large space for entertaining. 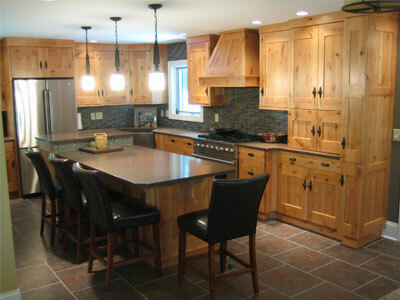 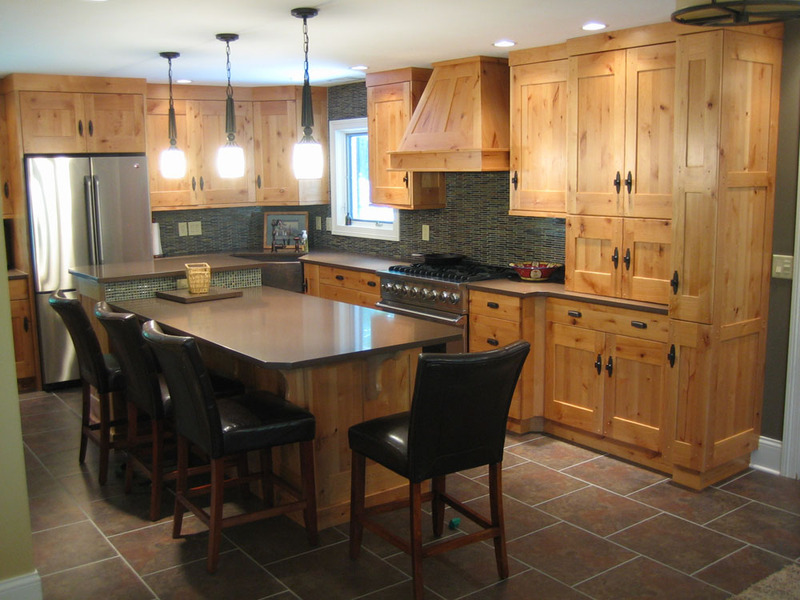 The cabinet faces are knotty alder wood giving the kitchen a western feel. 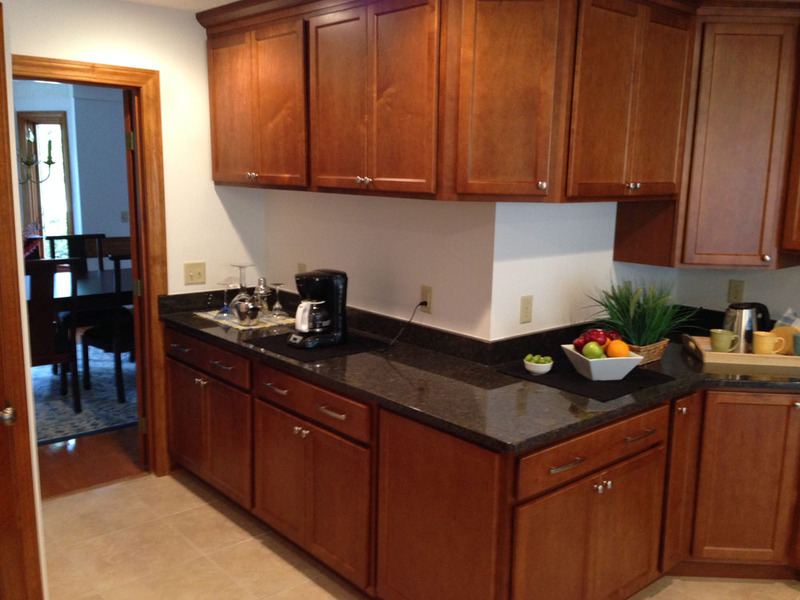 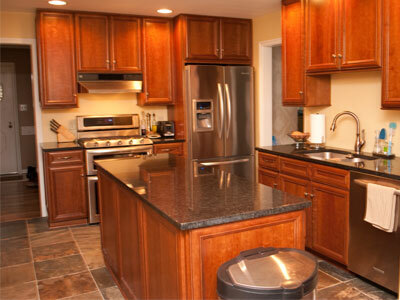 The countertops are quartz, similar to granite but with no maintenance. 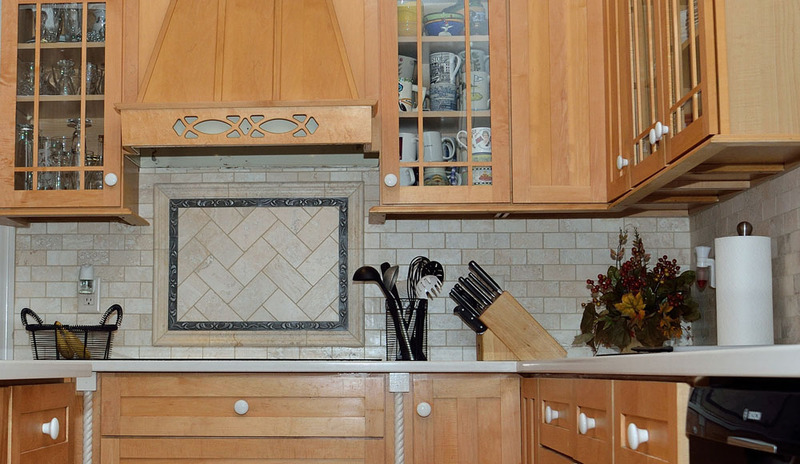 The entire area is tiled. 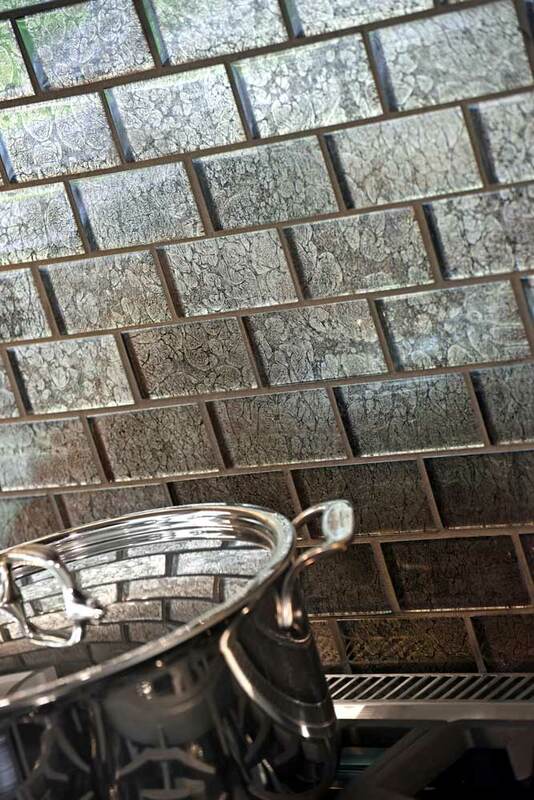 Beneath the tile is an under floor heating system that allows the homeowner to control the floor temperature by a thermostat. 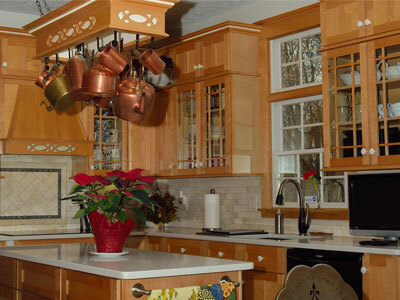 A classic Arts and Crafts home with a quaint kitchen and breakfast nook. 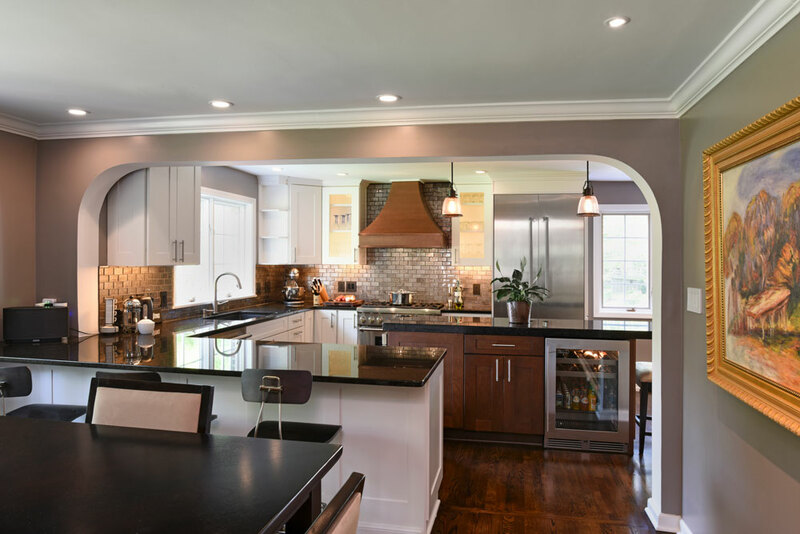 The new open design features new windows, a desk and pantry in the old breakfast nook, cabinetry that extends to the ceiling and a bar top for social gatherings. 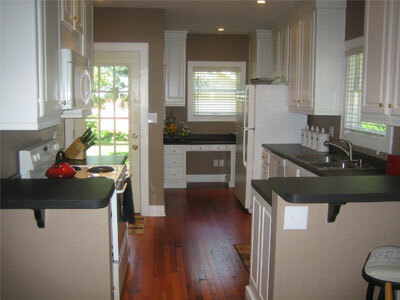 Originally a smaller kitchen with a separate eating area. 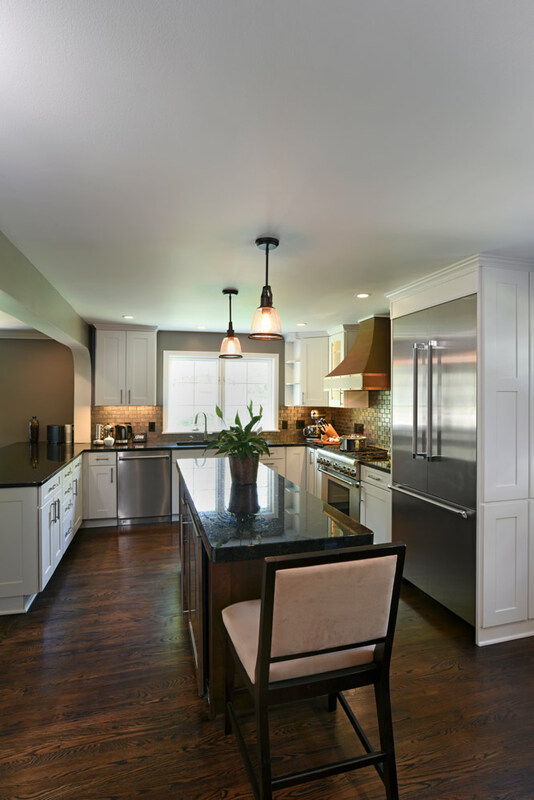 The new layout created a larger kitchen for a busy family that still values family time. 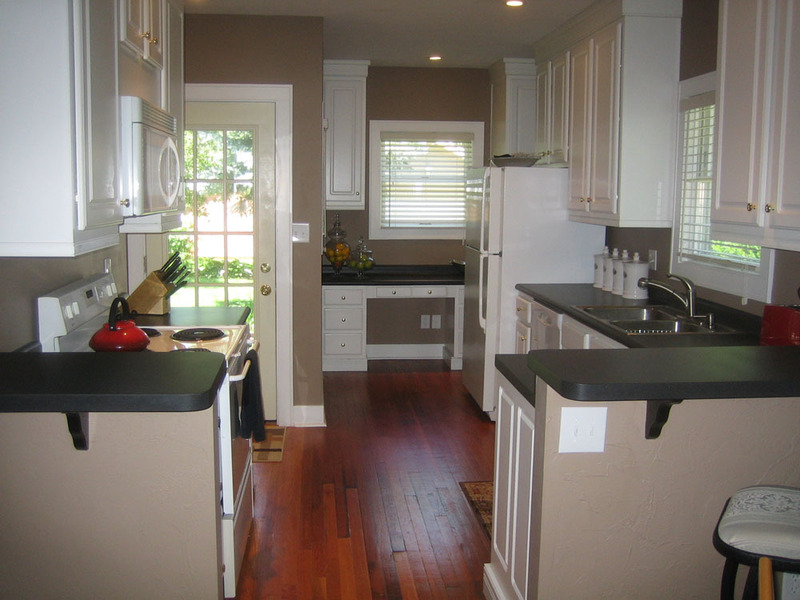 The kitchen sink was relocated to an exterior wall and larger windows were added. 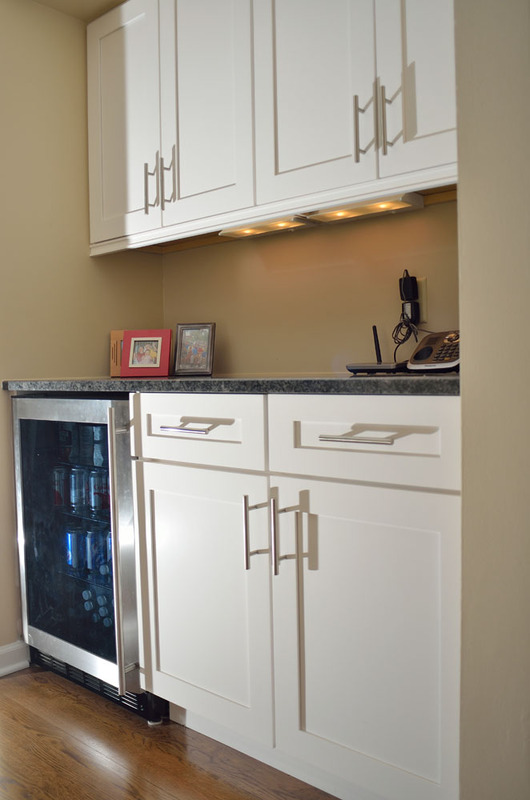 This allows for a larger cooking and prep area at the bar. 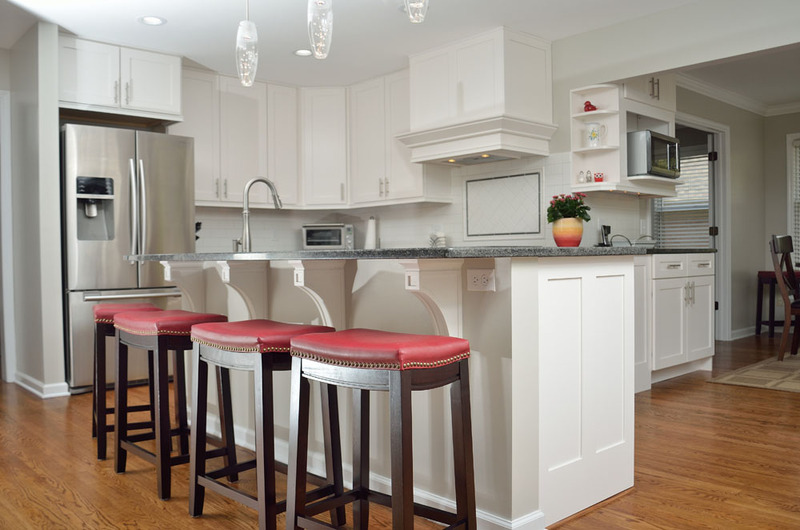 A kitchen that already provides storage and amenities for the modern day cook. 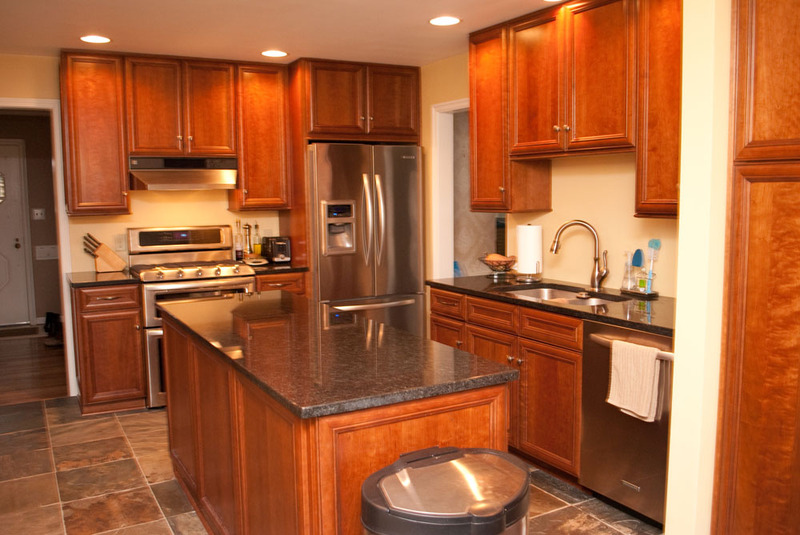 This kitchen got a new countertop, backsplash and cooktop. 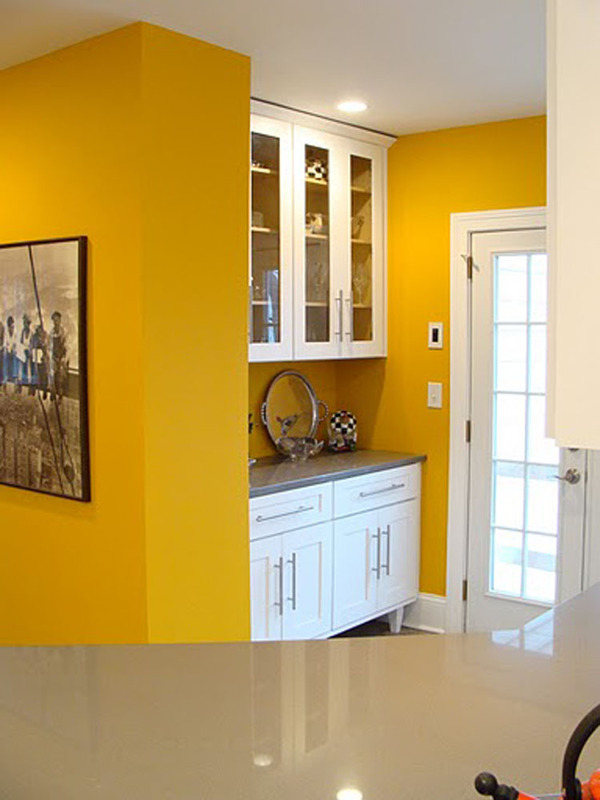 Modifications that can change the feel of the room without cost of new cabinetry. 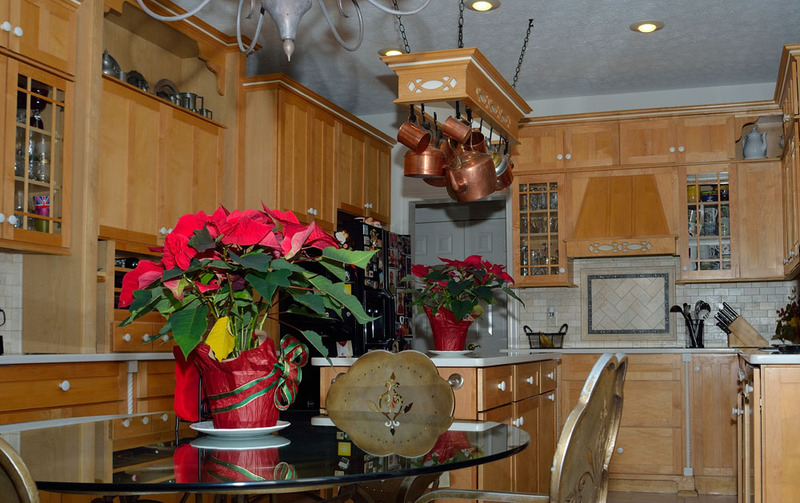 Once three separate rooms, the kitchen, eating area and mud room were converted into a large kitchen good for cooking and entertaining. 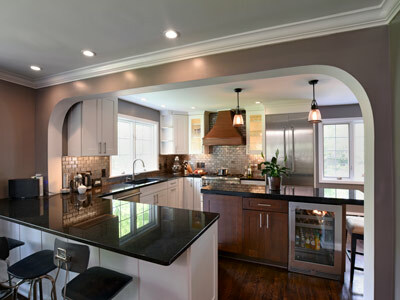 This kitchen is divided into two separate areas. 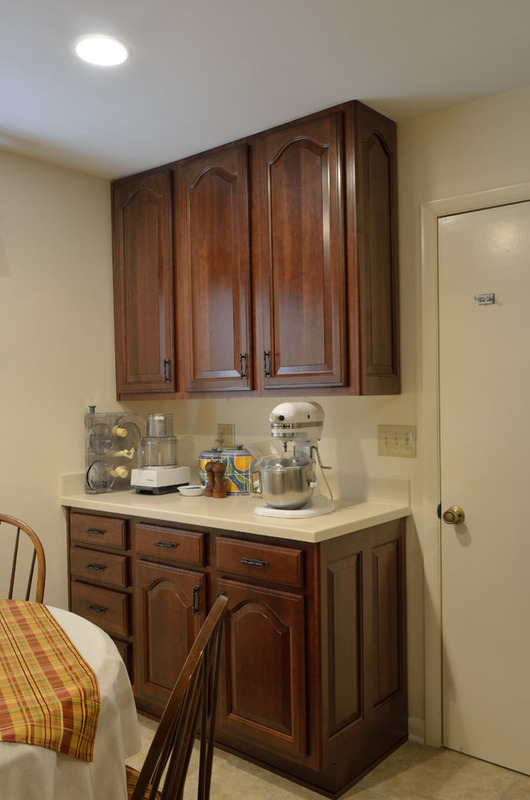 The cooking and prep area with a five burner gas cooktop, microwave/oven combo unit and a 28cu/ft refrigerator great for party preparation. 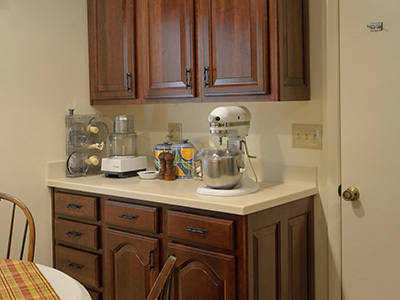 The food and beverage service area has a single bowl sink and enough counter space to serve guests. 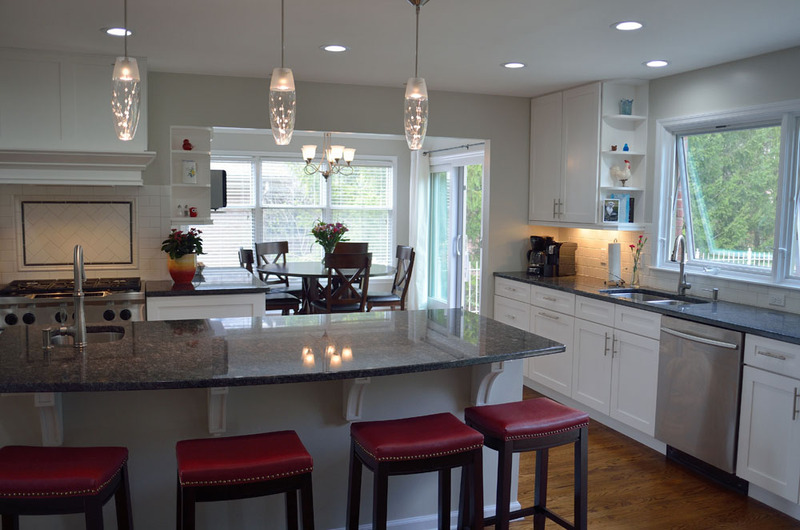 A once dilapidated kitchen with very little countertop space has been given new life. Tile flooring was installed with complimentary cabinets and countertops. 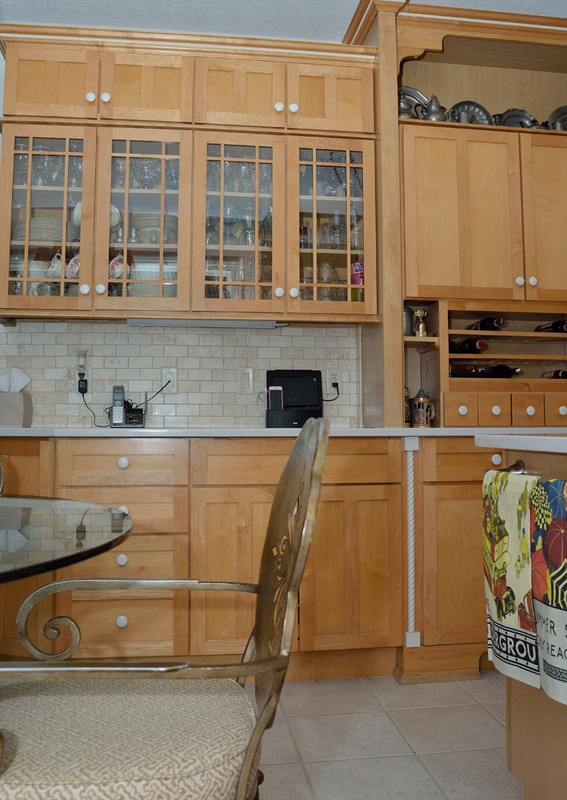 This cook now has the much needed space for food prep and storage. The existing framework of a large kitchen has been re-imagined with brand new fitted appliances, granite countertops, and custom cabinetry. 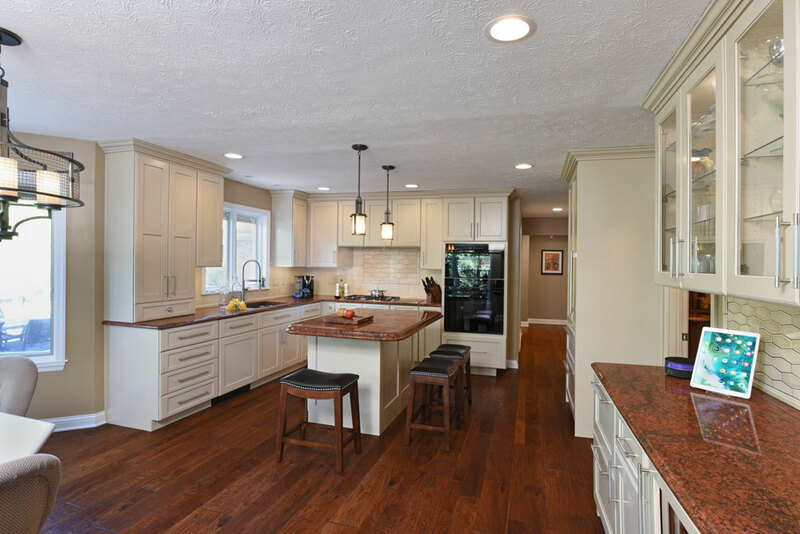 The island adds food prep space and a spot for the family to hang out while they cook.